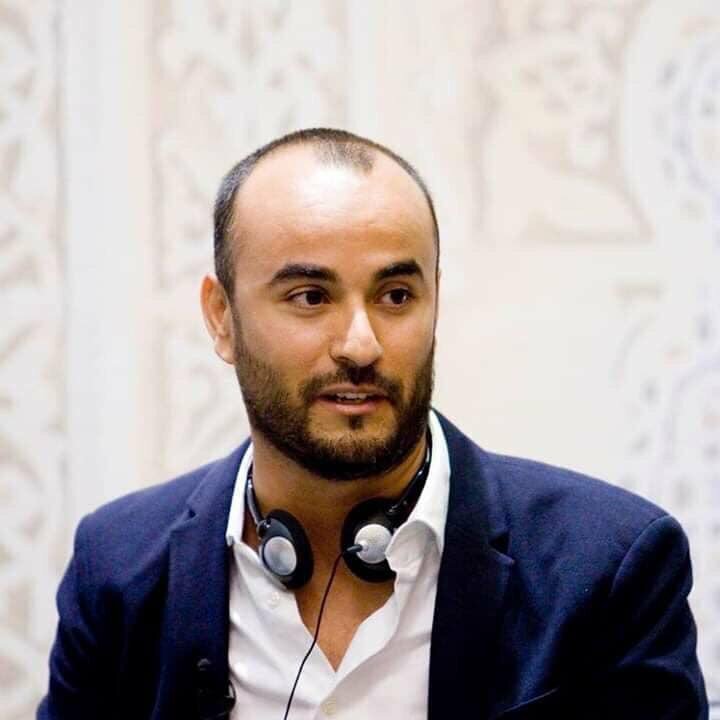 Freelance AP Libyan photojournalist Mohamed Ben Khalifa was killed today covering the south Tripoli militia fighting (Photo: Social media). Libyan freelance Associated Press (AP) photojournalist Mohamed Ben Khalifa died today covering the south Tripoli militia fighting. The Tripoli Ministry of Health (MoH) said he had died from shrapnel from an exploding bomb in the fighting zone. The MoH had reported 3 civilian deaths and 7 civilian casualties so far in the fighting that had started Tuesday. The clashes are between the same main militias that had clashed last August-September in South Tripoli. UNSMIL had successfully brokered a ceasefire in September-October.